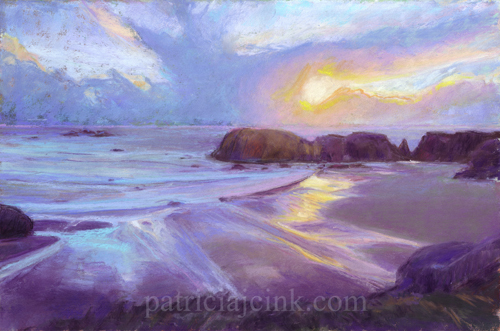 I love Bandon…I swear the colors look different there compared to the rest of the Oregon coast. Lovely painting! Thanks. The light is ever changing and beautiful in Bandon.